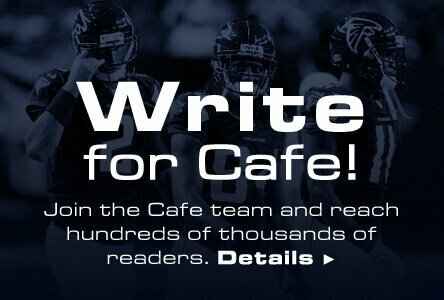 Each daily fantasy site has its own roster rules. The basic roster rules of what positions are utilized in each sport differ between sites, but that's not where the differences end. Roster rules can, and do, also differ in the number of real life teams a gamer is required to select players from and the minimum number of real life games that gamers have to select players from. DraftKings and FanDuel are the two biggest daily fantasy websites, so their rosters and roster restrictions are presented below to illustrate the differences across daily fantasy platforms. The most noticeable difference between the rosters on DraftKings and FanDuel is the size, with the former consisting of eight players and the latter featuring nine. The positional restrictions are also different with DraftKings awarding more flexibility by utilizing utility, guard and forward positions. Roster construction freedom differences don't end there, either. DraftKings requires gamers to use players from a minimum of only two different NBA teams and from a pair of real-life NBA games. FanDuel, on the other hand, requires for a player mix from at least three different real-life teams and a maximum of four players from the same real-life squad. This FanDuel roster requirement is universal across all sports. The hitter positions are roughly the same between sites, but DraftKings uses two pitchers and FanDuel uses only one pitcher. DraftKings bumps up their restrictions from NBA contests and requires gamers to use players from three different MLB teams instead of the two minimum rule for NBA games. The impact of the real-life team/game player mix rule differences between websites is most notable when trying to utilize the popular MLB daily fantasy strategy of stacking. 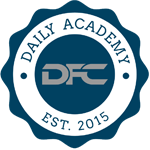 If you're unfamiliar with what stacking is, don't worry, that will be explained in further detail in the GPP Strategies section of the Daily Fantasy Academy. The lineups on DraftKings and FanDuel each feature nine spots, but there is one huge difference between the two lineups. DraftKings uses a flex spot (RB/WR/TE) and FanDuel utilizes a kicker. DraftKings once again differs from FanDuel pertaining to real-life team/game player mix rules with DraftKings reverting back to the two different team and two different game used in NBA contests as opposed to the more restrictive MLB rules.